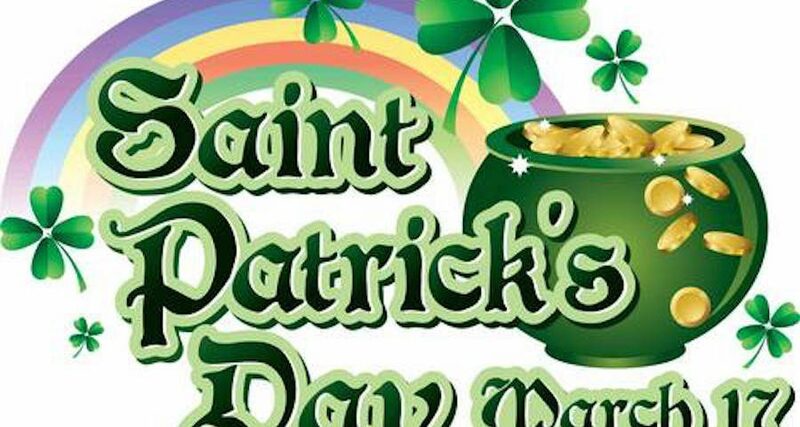 With the threat of impending funding cuts, Victoria Hall needs support from the local community and on St Patrick’s Day, Friday 17th March, a fundraising concert is being held in the hall. Promoting the evening are GrangeU3A ceilidh band The Sands Band, playing the latest date of their Final Farewell Tour, being joined for the evening by Sedbergh based Common Ground plus other local artistes. Entitled, ‘A Miscellany of Music and Merrymaking with a Celtic Flavour’. The evening starts at 7pm, a three course meal will be served and there is a licensed bar. The entertainment will conclude with dancing to both bands. Advance booking is essential, tickets priced £12.50 are available from Grange Information Centre or by telephoning 015395 34026. As well as individual tickets, tables of four, six or eight may be booked. Just as we were going to press, Flookburgh Band announced that they will also be doing a fundraising concert for, and at, Victoria Hall on Saturday 18th March at 7pm. Tickets, priced £10, are available from the Information Centre and all proceeds go to the hall.